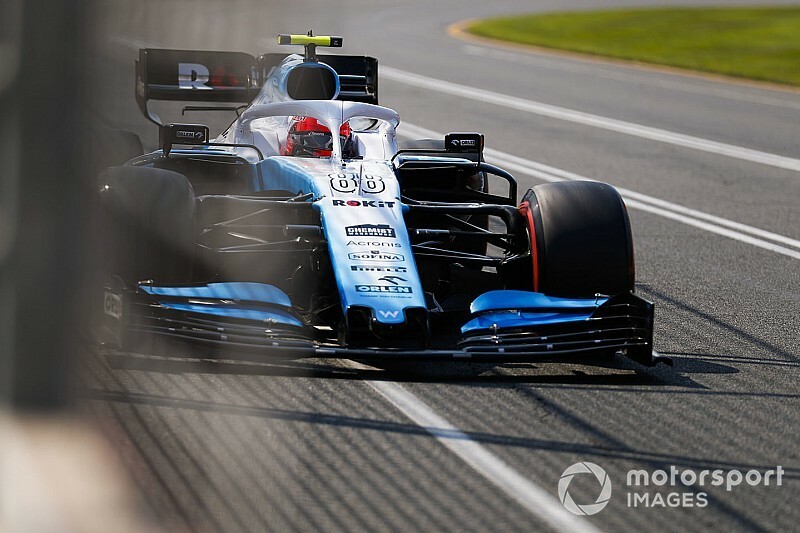 Although Williams has been stuck to the bottom of the timesheets throughout the Melbourne weekend, Kubica said before he hit the wall at Turn 10 in Q1 that there had actually been signs of some progress. "It has been quite complicated for different reasons," said Kubica, who qualified last after the wall hit gave him a puncture. "I think qualifying was difficult with the general feeling in the car, but suddenly those feelings improved massively for the last run. But then I complicated my life with a silly mistake. "It was not even a mistake from over-driving or something like that. It was probably evaluation of space, which is a bit embarrassing. "But at least I get now a better overview of how much space I will have when I get to the street circuit. It shouldn't happen. 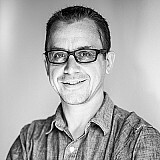 "However, there are a couple of things that we understood in qualifying better. Unfortunately it will not change anything for the outcome of the team and position wise, but at least we learned something which I think is important." Kubica said difficulties he had had through the Melbourne weekend left him lacking confidence to push too much on his final run. "The problem is I was starting from such a bad feeling before that lap that in many places I under drove the car," he said. "That is normal when you start from not knowing things. 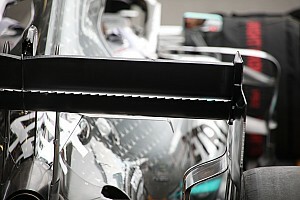 "But at least we understood the direction of what the car needs from the set-up point of view. It is a bit late, but better late than never. 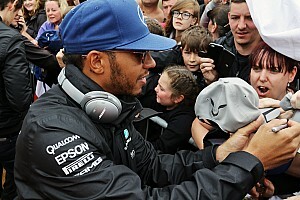 "Probably we went into the direction which was a bit like last year, but actually this car is quite different to drive. It has different characteristics, and it was not paying off. So at least from a difficult day there were some positive things." Kubica is under no illusions about how difficult things will be in the race tomorrow though, having claimed he got overtaken more on a race sim in Friday practice than he had in his entire F1 career. "It will be an important day and unfortunately it will be my first time [since last in F1] I will do a race more than 15 laps in a row, as I haven't had the opportunity to do it in Barcelona. "There are a lot of things to discover, but seeing yesterday the long runs it will be very tough. When people were doing race sims and longer runs, I was overtaken more than in all four years I was racing – and that was in 45 minutes of driving. "So it will be a long race. 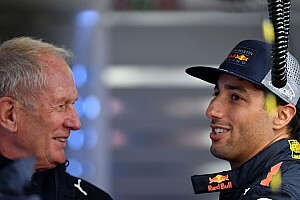 But it is extremely important to get this done, to get some information and I think in the end, although it doesn't look positive, it is a very positive day for me."